Today in France, Bastille Day is celebrated with a military parade of thousands of police, firemen and soldiers; the current President of the Republic is always present for this memorable event on the Champs-Élysées. 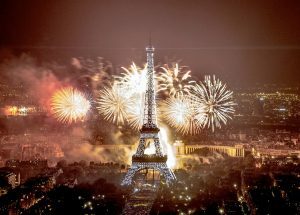 It’s no small deal – the Eiffel Tower is lit up with fireworks when the sun has gone down, and all the other cities and towns follow suit with their own fireworks, balls, parades and events. The French take this annual opportunity to dress up, have a good dance and eat lots of delicious festive foods. Freedom is no small thing to us humans, and it has got to be worth celebrating wherever you are in the world! On 14th July every year, we join in with the French revelers by celebrating Bastille Day here in Melbourne; we spend the day waving our French flags and embracing all things French, from the lavish clothing of the 18th century to the wonderful food that France brings to the table. Dancing is a biggie on Bastille Day. Whether you plan to attend the festival, have your own gathering or just take to the streets, this is a day for throwing some shapes! It’s all the more fun when done in fabulous French costume, of course. 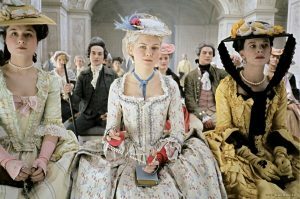 You have so many options: will you be queen Marie Antoinette, the controversial King Louis, or one of the royal courtiers? Perhaps you’re feeling the 18th century aristocrat vibe, or that of Napoleon Bonaparte? 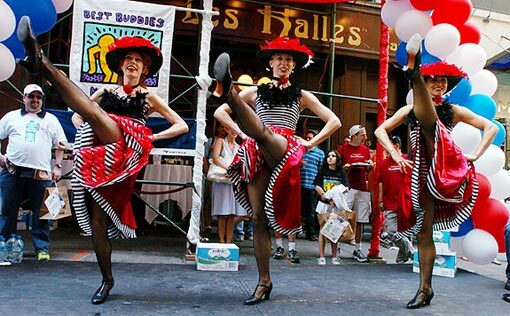 Melbourne would surely welcome a few more French policeman, revolutionaries, French maids and cancan dancers? You could try your hand at being a mime artist, or even the Eiffel Tower itself for a day. 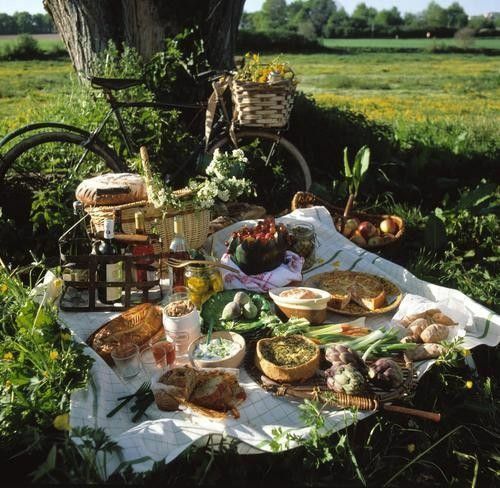 Get your friends together and have a French picnic! Each brings a few French food items, such as croissants, baguettes, French cheeses, walnuts, crepes, charcuterie items and truffles. Don’t forget to bring a few must-try French wines along and a speaker for your French music. Go with bands like Saint Germain for some high-vibing French groove! There is even a festival dedicated to Bastille Day on 15th and 16th July, so you can fully immerse yourself in French culture. This huge event happens at Melbourne’s Meat Market, and consists of heaps of live entertainment; it’s family friendly too, with a kiddie corner to keep the little ones sweet. There will be a range of masterclasses and workshops where you can learn to make pastries, as well as tasting and learning about French cheese, whiskies, wines and the queen’s high tea. There will also be an art exhibition, conferences and a French market where you can find an array of French foods and goods. Melbourne has plenty of French restaurants, some of which are particularly amazing. If you don’t normally splash out on the extravagant, why not do as the French do for one night and treat yourself? After all, it’s probably not every day you dine on such mouth-watering cultural specialities, especially in the name of unity and freedom. Bastille Day will be a busy one, so book early. 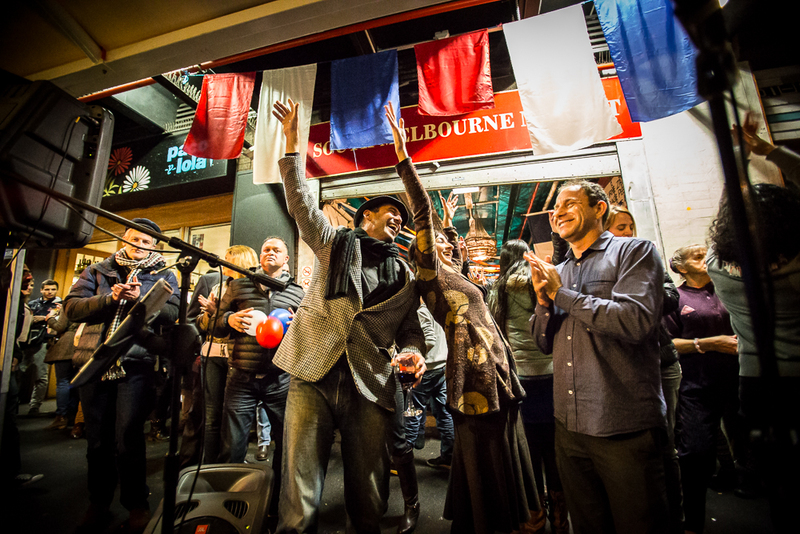 We hope you enjoy your celebrations on Bastille Day in Melbourne!